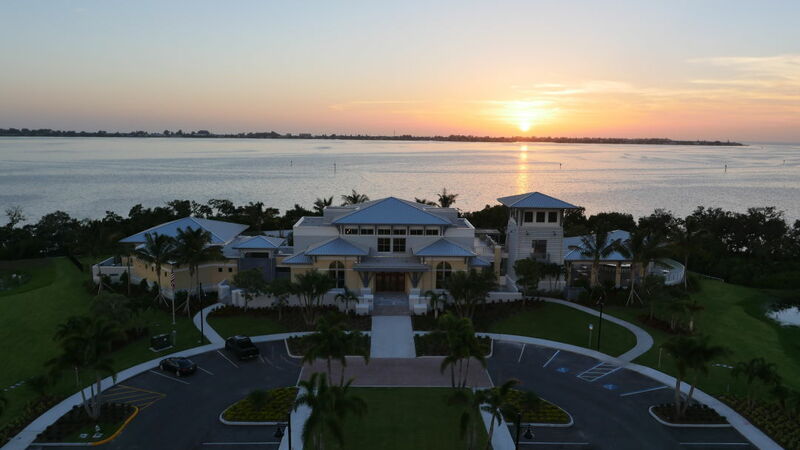 Minto's Harbour Isle in Bradenton is among the Aurora award-winners. Minto Communities was recognized with 10 awards, including two Grand Aurora Awards, at the 2016 Southeast Building Conference presented by the Southeast Building Council (SEBC) in Orlando on July 29. Minto’s Grand Aurora Awards included the Mariner model at Marina Walk at Harbour Isle in Bradenton for Best Interior Merchandising Condominium in the under $1 million category, and five Aurora Awards for the Beach Club at Harbour Isle in Bradenton for Best Recreational Facility. The SEBC presents the largest building industry trade show in the Southeast. The 2016 Aurora competition drew 335 entries in 57 categories that were reviewed by a panel of six building industry leaders.